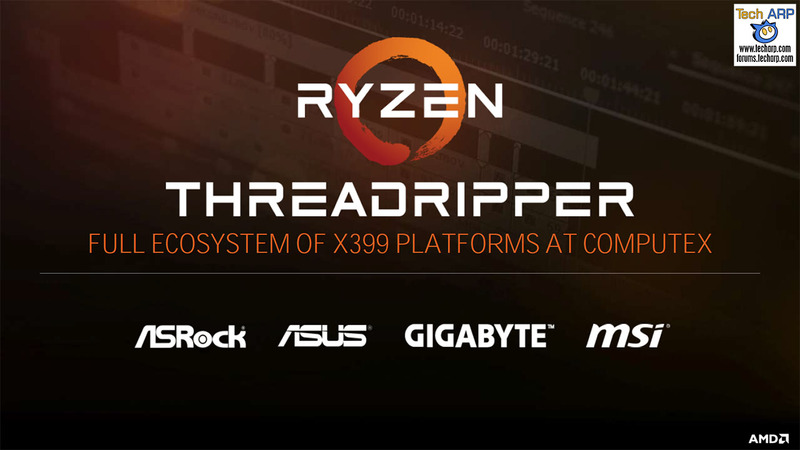 Planning to buy the AMD Ryzen Threadripper? 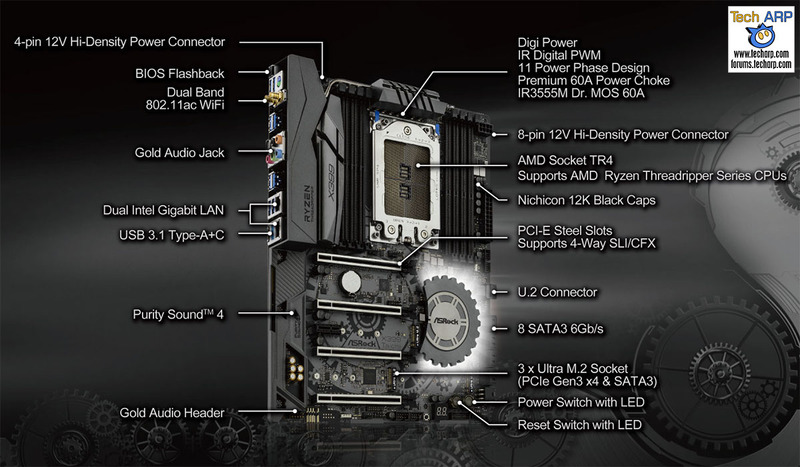 Don’t forget about the motherboard! 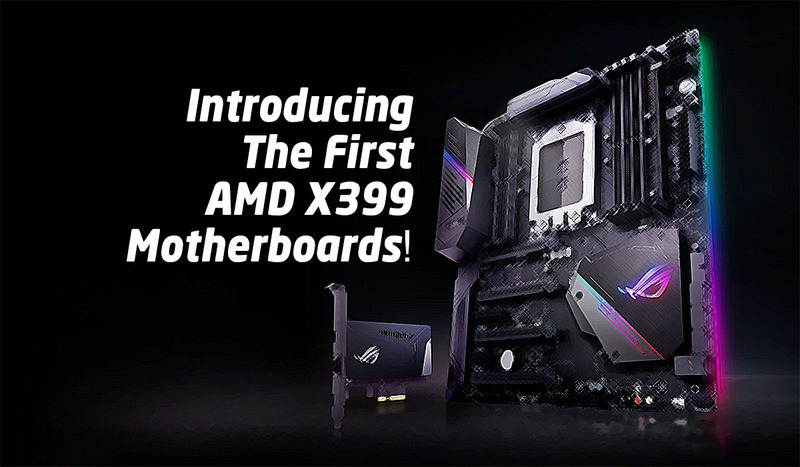 To help you make your choice, here are the first AMD X399 motherboards you can pair your Threadripper with! 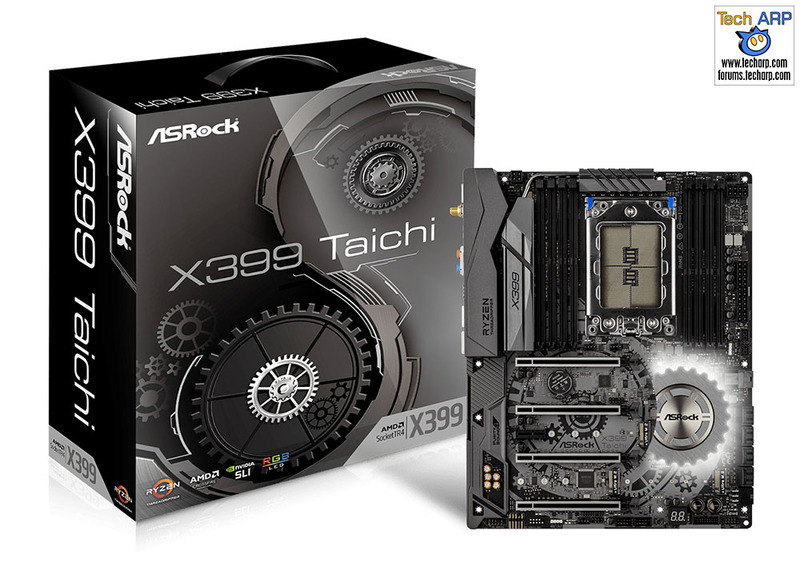 Updated @ 2017-09-03 : Added the ASUS PRIME X399-A motherboard, and purchase links for all AMD X399 motherboards. Other minor updates. Previous : The 2017 HP A3 Multi-Function Printers Revealed!